Book Update: “Killing Jesus” by Bill O’Reilly is our book club book for the month. I’m really looking forward to it since I saw it last month at Costco and wanted to read it then. Unfortunately, I was #150 in line last month and now #81 this month in line to get the book. Doh! I had a great turnout at the Wildtree vendor fair today. I have my website up and running!!! I know there are a ton of freezer meal workshops and I have compiled the products and meals into one master list. 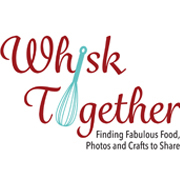 **I have been requested by Wildtree that you contact myself or your local Wildtree Representative regarding the recipes, shopping list and labels for these workshops. Thank you!! Here is the 2013 Fall New Release Supplement Catalog for all things new and Fall in Wildtree! Recipe: These were fun to make. 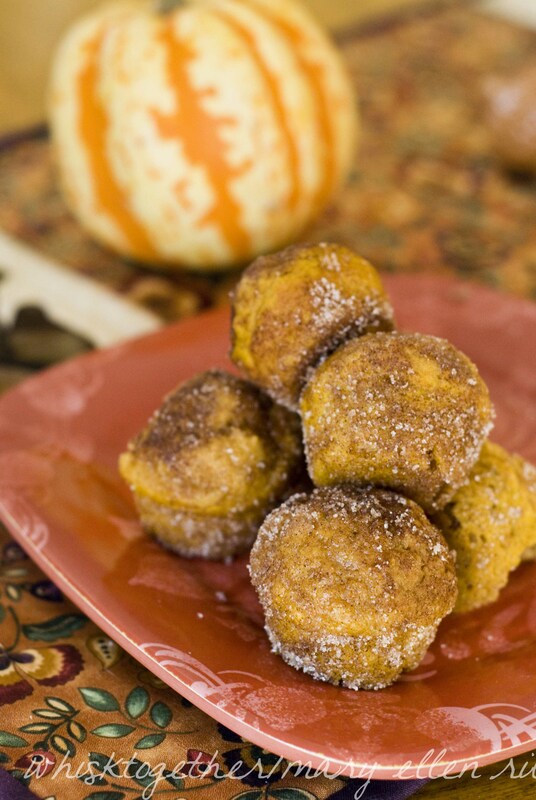 They do taste like cake pumpkin donut holes! The sugar and cinnamon coating really hits the spot. Well, and they are made like mini muffins. But, they’re cute and look like donut holes! It’s Sunday, so why not post about donuts? 1. Use cooking spray or Baker’s spray on a mini muffin pan. Preheat oven to 350 degrees. 2. Now, the muffin method! 3. In a great big bowl, mix your dry stuff: flour, baking powder, salt and spices. 4. In a not so great big bowl, mix your wet stuff: oil, brown sugar, egg, vanilla, pumpkin and milk. 5. Add wet stuff to dry stuff and stir until barely combined. 6. Use a cookie scoop or spoon to put batter into each well of the muffin tin. 9. Mix the sugar and cinnamon for the topping. Dip each donut into the butter and coat. Coat in cinnamon/sugar. And eat!